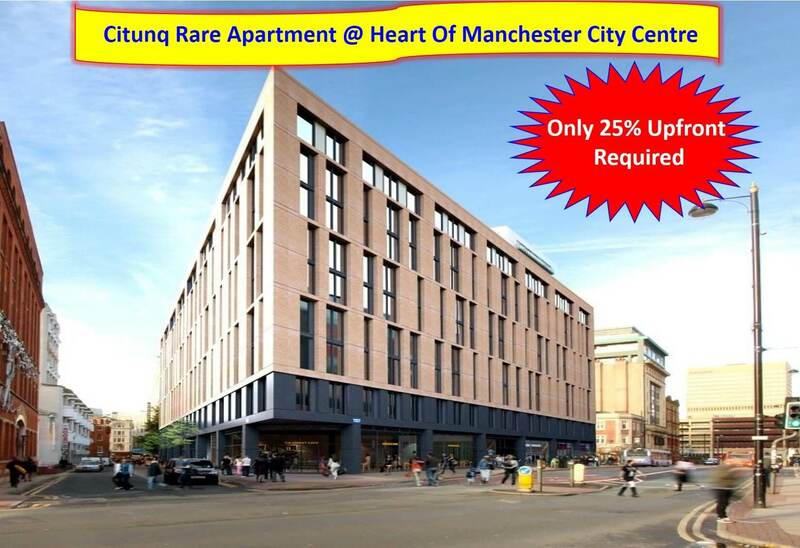 Invest in Manchester property offers great opportunity to increase your wealth due to the high rental yield and potential capital appreciation in the future. 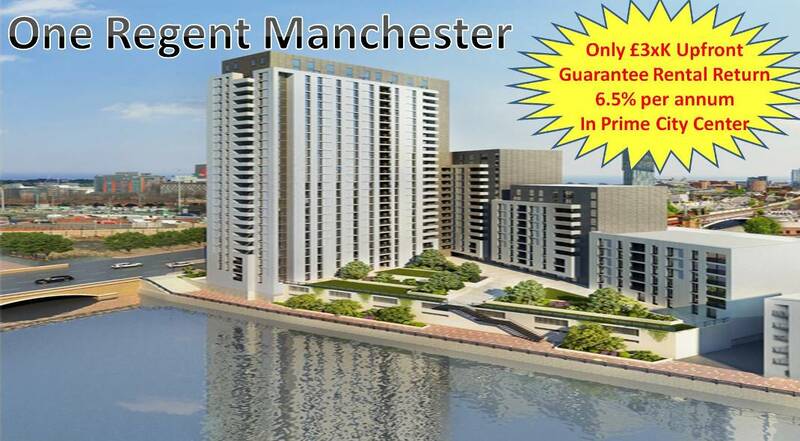 Thanks to the affordable price and low down payment required, Manchester is a property investment hotspot for new and experience investors who wish to invest into first world country which offers huge potential of return. World class infrastructure is another reason why investing in Manchester property is very attractive. £800 million Airport city expansion including business and industrial hub. Manchester has a great reputation for top-quality higher education. The University of Manchester is part of the prestigious Russell Group of universities, which are considered to be the UK’s best research establishments. Currently ranked the fifth best UK university in the Academic Ranking of World Universities 2014, the University of Manchester has an ambitious target to become one of the Top 25 Research Universities in the World by 2020. In total, the three main universities in the area—the University of Manchester, Manchester Metropolitan University and Salford University—are home to an enormous 95,000 students, meaning that there is a huge demand for accommodation for 18 to 30-year-olds. The city is also very popular with international students—particularly those from the Far East, many of whom travel to the city to attend the well-renowned Manchester Business School. It’s easy to see the attraction: with the winning combination of culture, leisure activities, good education opportunities, stunning accommodation and great transport links, it’s a great city in which to branch out and experience the world. Manchester economy is the largest in UK after London. Currently about 80 of FTSE 100 companies reside in Manchester which attracts more multinational companies to set up in the city. Attracted by the great infrastructure and massive young and productive talents, Manchester will continue to be the businesses hotspot in many years to come. With more job creation, this will lead to massive demand for property which will be the key driver in price and rental appreciation. Manchester has been identified as the leader in Northern Powerhouse which is the government effort to decentralize and complement their economy for London. Due to this reason, Manchester’s economy has received massive boost many different business sectors such as engineering, financial, technology, broadcasting, and media. Manchester’s Media City has become the UK Media Hub with companies such as ITV, Granada and BBC relocated their offices from London to Manchester. This move brought large population of skilled workers into the city which contributes £300 million per annum to the economy and bring massive demand of residential property. Leader of Northern Powerhouse – Strong support from government in investment. Limited to only 183 units!